Put a group of social media managers in a room, and the conversation invariably turns to content. If you manage a social media account, you’re always armed with a story about the latest post that wowed — or flopped. There’s no exact formula for social media success, but the most engaging posts usually benefit from a combination of video or photos, timing, placement and engagement from followers. And no doubt, shelling out a few dollars to promote a post or tweet can help, especially if it’s spent on a targeted audience defined by demographic data. 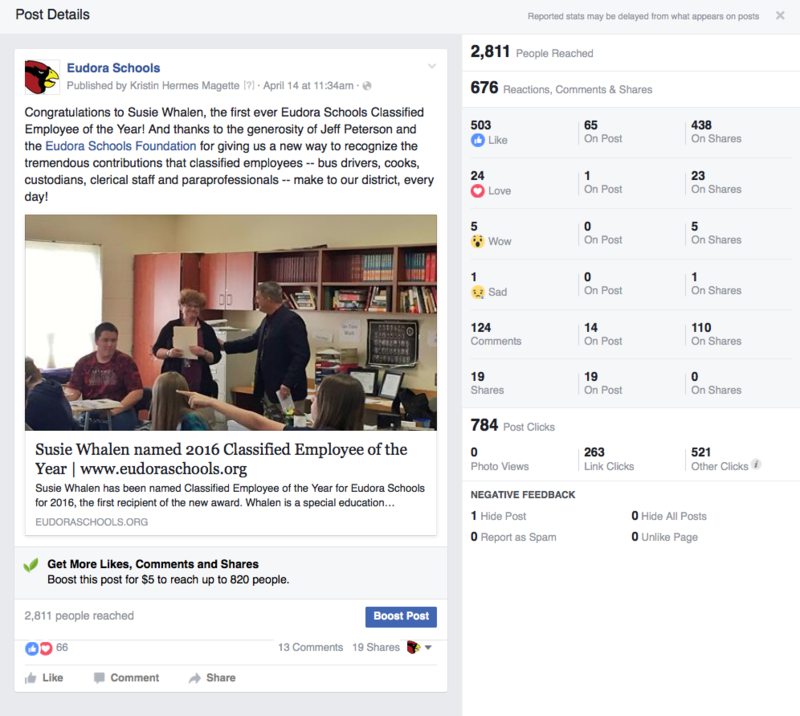 But the reality about successful social media content is much simpler than graphs of data — and much cheaper than a Kansas school district communications director wants to spend. The secret to engaging social media content, organic or paid, is great content. Period. Content is king. People they know. This can be someone they personally know — in a school district it includes students, employees, parents and community members. Or it can be someone people feel like they know — a favorite sports player, musician, movie star or other public figure. Seek always to share good news or updates about the people in your organization. Use local “stock” photos to accompany your posts, whenever possible — and remember that the soul-less generic stock photo is worse than no photo at all. Really, it is. Places they love. Picture your grandmother’s home, the main street of your hometown, or the iconic campus building at your alma mater. Favorite places represent a host of memories, experiences and emotional attachments. In a school, there is never a shortage of stories from libraries, kindergarten classrooms, auditorium stages and basketball courts. As you travel around your organization, community and state, take photos of the places that mean something to your audience. And watch for stories — often posted in other social media communities — that connect your organization with the places your followers love. Information they need — which, incidentally is not the same thing as information I need my audience to know. As an average wife/mom/crazy lady, the things I need to know include when the school calendar is set, when the rain has canceled soccer practice, when head lice have been found in my child’s class and the last possible day I can turn in a permission slip for my kindergartner to go on a field trip to the zoo. These messages — and others that meet me in my time of need — will resonate, every time. Now, if you have information you need people to know, find a way to frame it in your audience’s need-to-know. Consider your audience’s WII-FM, or “What’s in it for me?” Strive to align your message to the things that motivate their interest, and you’ll enjoy the engagement this type of message deserves. Truth in the midst of rumor. Budget cuts, layoffs, leadership changes, student or employee discipline, legal action — these are just a few of the things that can fire up the rumor mill. Don’t pass up the chance to provide the facts about a topic that triggers side conversations, misinformation and speculation. Because these messages can take off in a hurry, spend some time before you click “post” to think through possible comments and reactions, and the ways you’ll respond. Often I’ll even type up a few replies to likely questions and save them in the cloud, giving me the ability to easily respond from any device, at any time. Calm leadership. Whether it’s the rumor mill or a critical crisis, people long for a calm, steady leader to trust and follow. 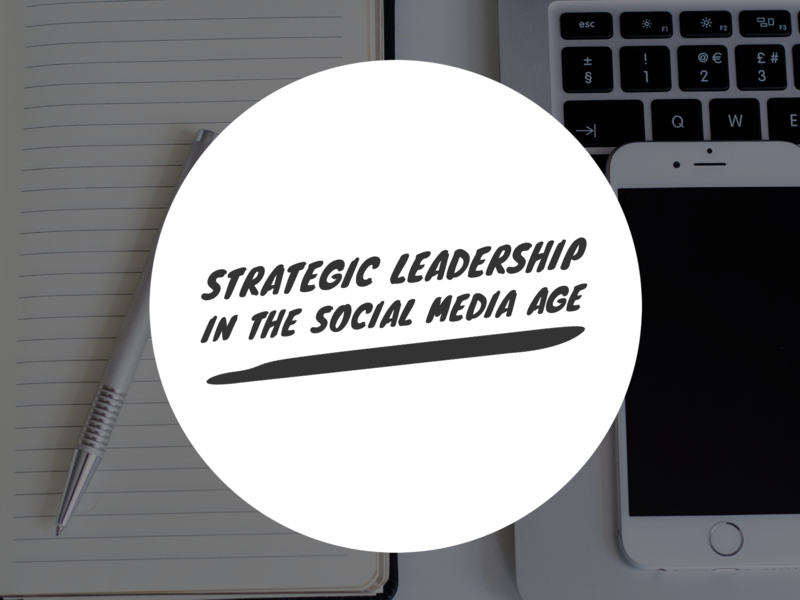 Especially during a crisis — school lockdown, public health scare, severe weather or other high-stakes situation — a message that demonstrates calm leadership will resonate and engage a social media community like few messages can. No question, these messages often take courage to post, especially when details are still emerging. But if done correctly, you will engage your followers in the short term and build meaningful trust in the long term. If you focus messages around these key areas, your audience will engage, whether you pay to boost your post or not. In fact, boosting a post doesn’t make content great. A paid post may show up in people’s feeds, but it’s as likely as ever to be ignored if it doesn’t engage your audience’s interest. But give your people what they want — paid or organic — and engagement is sure to follow. 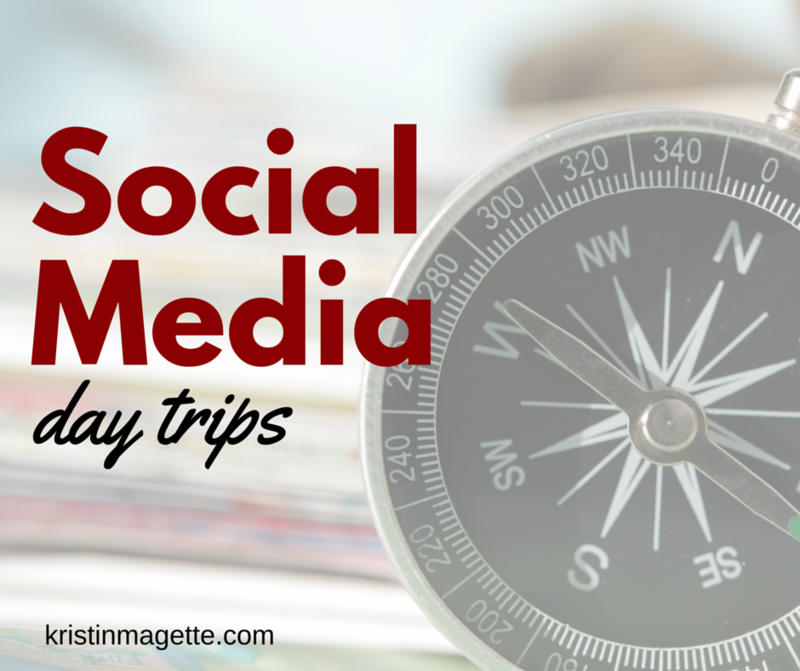 This post is part of my series, Social Media Day Trips. Who doesn’t love a day trip? Open road, new things to try, see, eat and drink. While a proper vacation is always a treat, the relaxing fun of a day trip always leaves me refreshed and refocused. They’re the perfect way enjoy experiences, without investing much time, energy or planning. They rank high on the reward-to-effort ratio, and that’s always a win in my book. So, a social media day trip? Well, over the past few weeks, I’ve been inspired, more than usual, by topics that I felt like deserved some attention on my blog. I’ve put them aside, filed them away in my brain, thinking each time, “there’s not enough here for a proper post.” It’s seeing a cute little town an hour’s drive away, but knowing that it doesn’t offer enough for a long weekend, much less a week’s holiday. It’s a day trip. There’s also the fact that I am more than a social media girl. Yes, I wrote a book on social media in schools, but my interests and skills range well beyond Facebook algorithms and 140-character tweets. There is value in that knowledge, but the prospect of four quick social media posts in a row? Ho hum. It was a similar reaction when I arrived as a general session speaker a few weeks ago at the (truly awesome) Pennsylvania School Public Relations Association annual symposium. As I met many of my 50 school PR colleagues in attendance, the warm greetings would turn into a polite “Oh, okay” when it came up that I’d be talking about social media. One particularly friendly member confided in me. “I’ll be honest, I saw social media on the agenda and thought, this again?” No doubt, social media as a tactic is a little too 2014. I assured her, we’d be doing something fresh. And that’s just what we did. 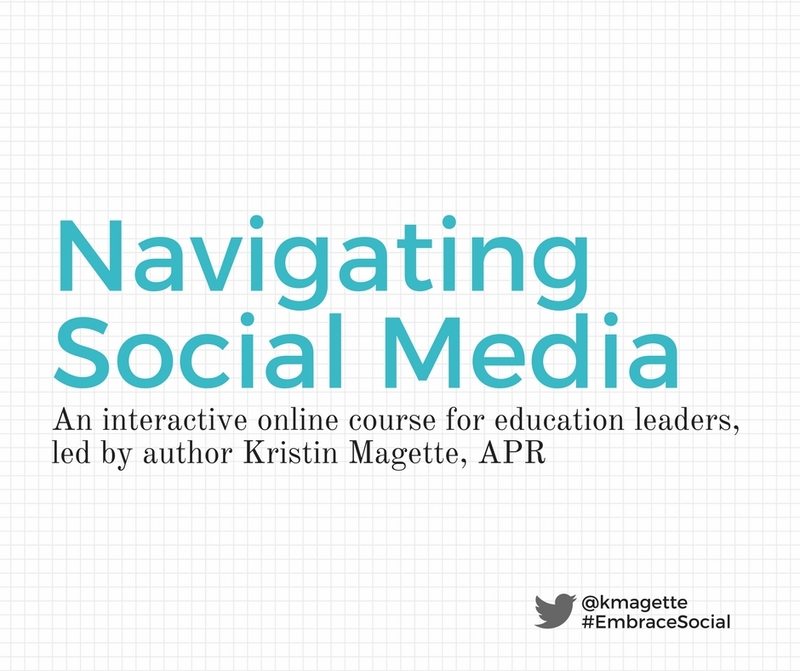 We explored social media metrics, the original topic request of the planning committee. We dove into the data to reveal powerful information about who our audiences are, what they like, and when they engage. But with a 2+ hour time slot to fill, there was much more ground to cover. We talked about developing content for maximum engagement. And we jumped feet first into the exciting (and maybe nervous) world of live streaming in schools — and only barely began to scratch the surface of what live video offers us for engagement and branding. That discussion was especially exciting, considering Facebook founder Mark Zuckerberg had announced — just two days prior! — that live video was available to all Facebook users, pages, groups and events. We were in virtually uncharted territory, and we learned so much. As our time together ticked by, what began as ho hum for (I suspect) many in the room, quickly changed. The room was buzzing. These topics weren’t exactly new, but we had a new look at them — and we were energized. They had us talking, imagining, planning, wondering and laughing. That day, the inspiration total was far greater than the sum of its social media parts. So grab your travel mug, top off your gas tank and get ready to enjoy! We see it on social media ALL the time. Someone posts something that seems innocent enough, and before we know it, the post or tweet has gone viral as a misstep. The thunder rolls in and a social media storm develops. This fall our district dealt with a social media storm when we least expected it. When we changed from carton milk to bagged milk, we tested it in several schools the year before. We implemented it this year. All seemed to be going well…until one day. We posted about one of the local media stations doing a story on the new milk, and the storm hit! The district became inundated with comments of parents unhappy with the decision to change and rumors began to fly. The great thing about social media is the two-way communication. If you are on social media, you should be willing to take that feedback, evaluate and make changes if necessary. For us, the situation was something that wasn’t on our radar as a concern. After hearing from the public, we took the opportunity to take polls and hear more from our community about the issue. It is important to know the difference between misrepresentation of facts and a difference of opinion. Not everyone is going to agree with a district decision, and that is OK (snow days). If someone has concerns, we would rather they involve us in the conversation than take that conversation elsewhere. If there is incorrect information – take the opportunity to give them the correct information. With any situation, rumors tend to fly quickly. Take the opportunity to tell your audiences the facts. Make sure they hear them from you, which leaves less room for misinterpretation. Transparency is key. Throughout the whole storm, we remained very transparent. People had a lot of questions and concerns about reasons for the change, nutritional facts and the taste of the milk. We answered all their questions in multiple communication methods, shared the nutritional facts and even had our Board of Education taste the milk at a public meeting. Look at the commenters. Is a small number people posting multiple times or is it a large number of people posting concerns? Many times it is a vocal minority. If there truly is wrongdoing, admit it! Sometimes the best thing to do is apologize, show your audience that you are learning from the issue and fix it. No matter what the issue is, follow these steps prior to any storm – social media or otherwise – and you will build trust with your audience. 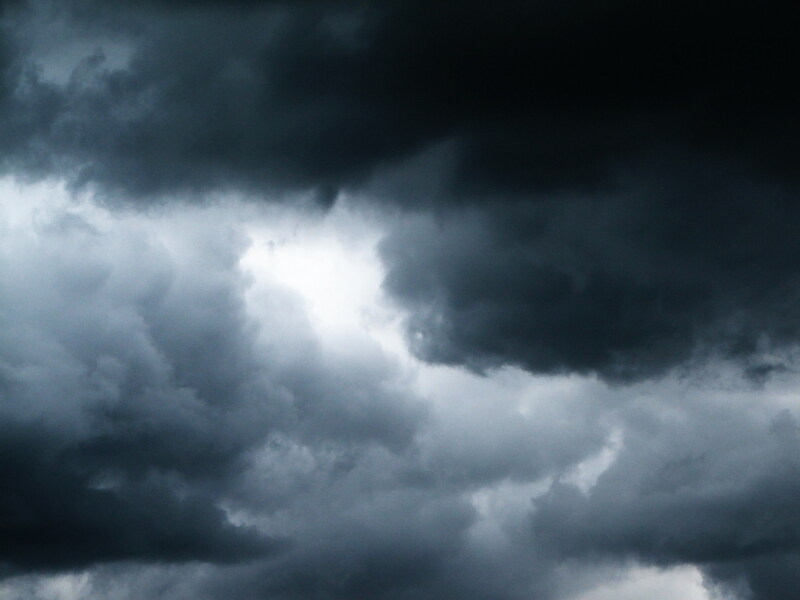 Building trust helps to minimize social media storms ahead of time. For many, when they experience a social media storm, their first instinct is to shy away. 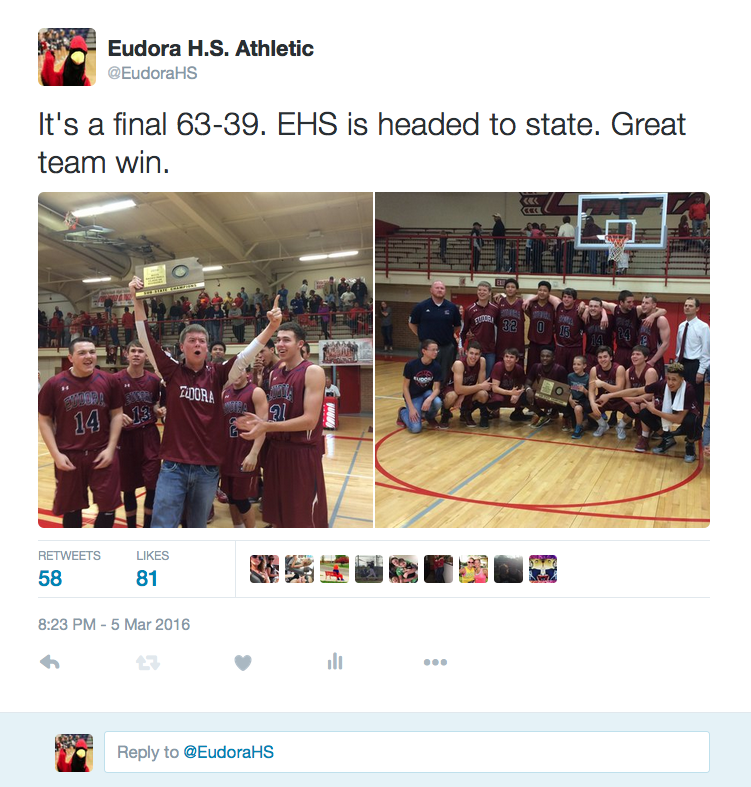 The way we handled this storm showed the value of schools using social media. We give our community the opportunity to provide feedback, we listened and evaluated what we were doing. We included our audience in the whole process. Ultimately, we didn’t change what we were doing, but I believe our community feels like we listened to their concerns and took them into account when making a final decision. That’s invaluable. 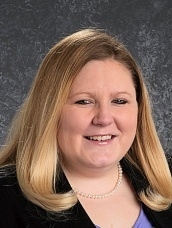 Guest blogger Kala Morrissey is the Communication Specialist/Webmaster for the Papillion La Vista Community Schools. 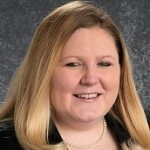 She is currently the President of the Nebraska Chapter of NSPRA. 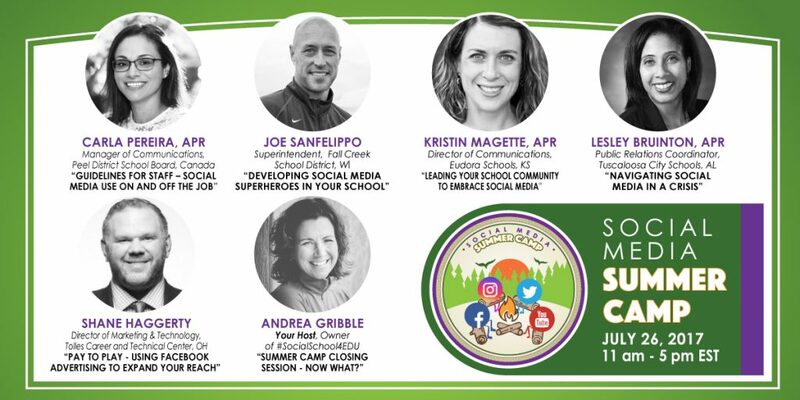 Kala has presented at the local, state and national level on the role of social media in education. 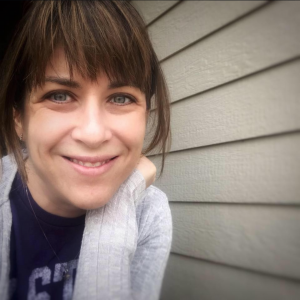 She was named to NSPRA’s 35 under 35 list in 2012 and a NSPRA Front Runner in 2014-15. Special thanks to Kala for allowing me to share her valuable insights here. 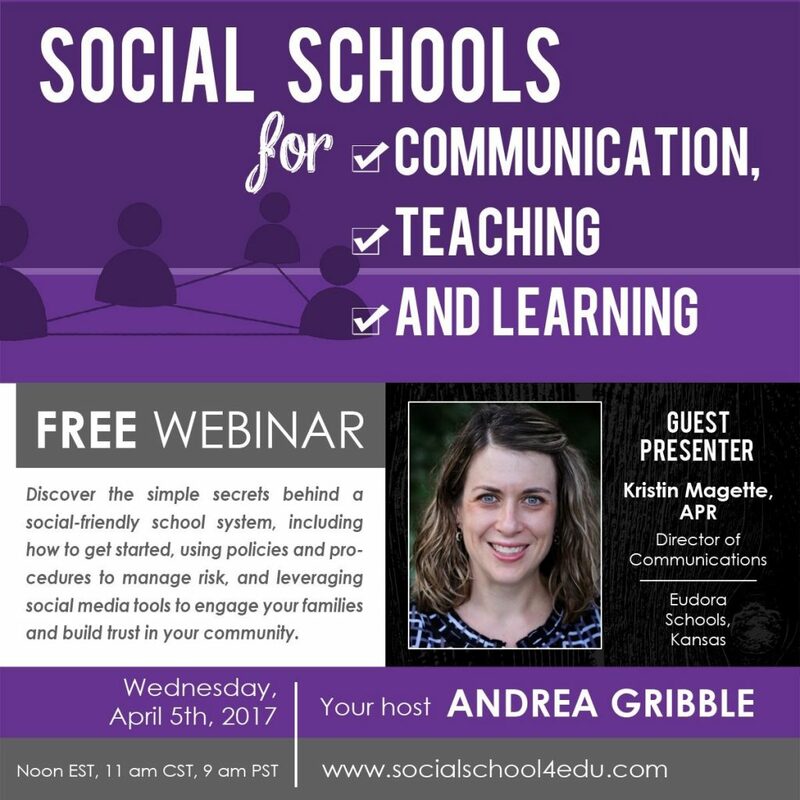 Her post first appeared on the Social School Public Relations blog, published by the National School Public Relations Association.